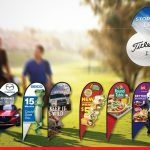 Nothing gets more attention for your event than a custom open house flag banner, so book yours today to make sure your open house or other event gets noticed. 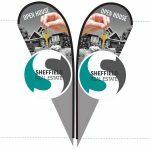 Our open house flags are fully customizable to your unique design in any color or style. 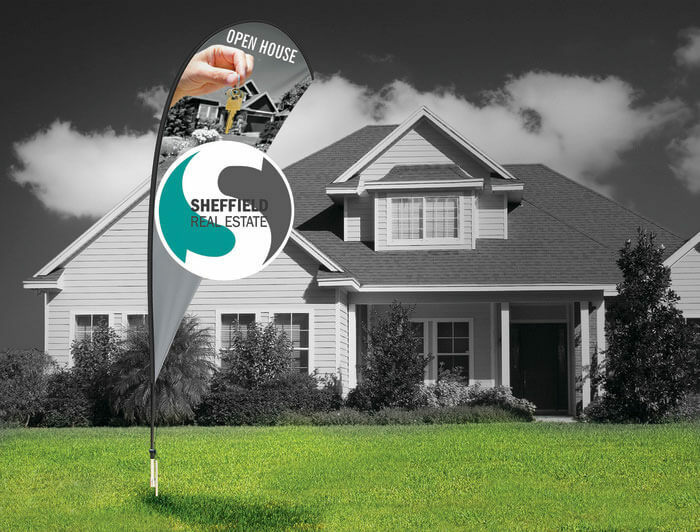 Whether you’re holding an open house or another event, our custom real estate open house flags are the perfect way to get more attention and drive more business. 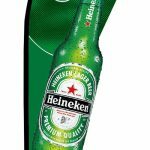 We will work closely with you to create the exact design you’re looking for, and because our flags are made from durable vinyl you can use them time and time again for multiple events and get even more visibility for your brand. 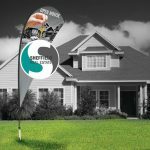 For the best customized flags, real estate companies choose us because we’ll create exactly what you’re looking for. 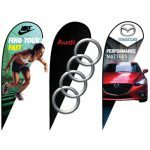 Contact us at orders@carbowz.com to discuss your custom flag design and we’ll work with you to come up with something really special. 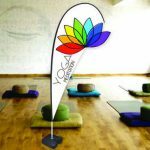 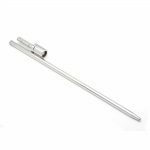 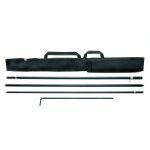 We stock many other flags and other products for realtors in our store, so make sure you check out our Mini 3D Real Estate Flags, Open House Windshield Banners, Small Double-Sided Flags, and more!